We have some exciting news brewing!! 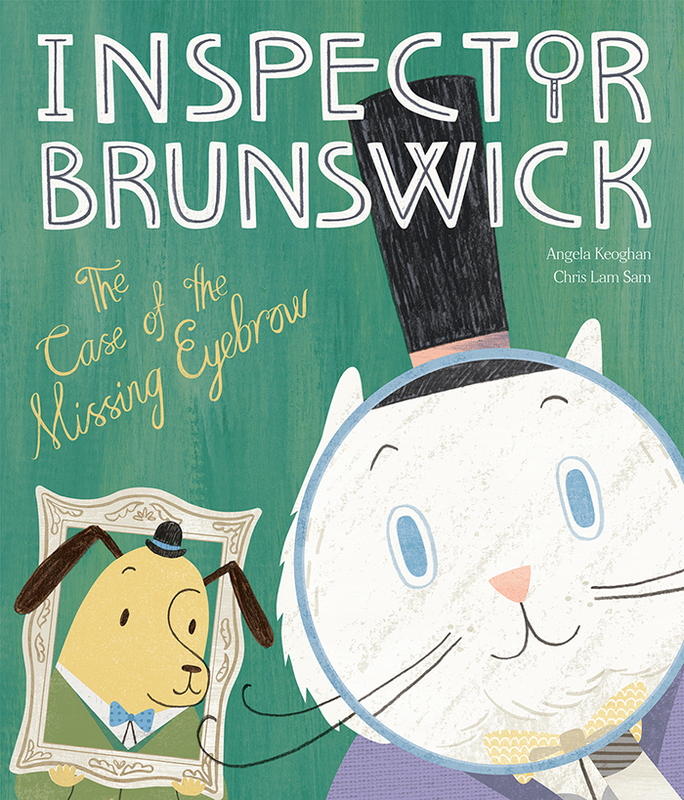 Inspector Brunswick will soon be detectable in American Book Shops!! More on that soon. In the mean time here is a review by Kirkus!